With the introduction of families a new product became available - a product we are calling a 'Memory Moment'. 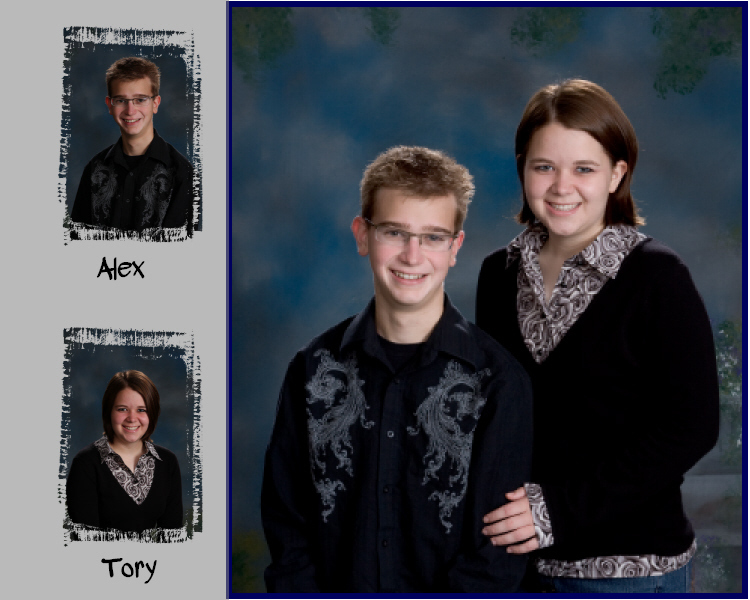 A memory moment is a portrait layout containing the family image together with the image of one or more of the subjects belonging to the family. 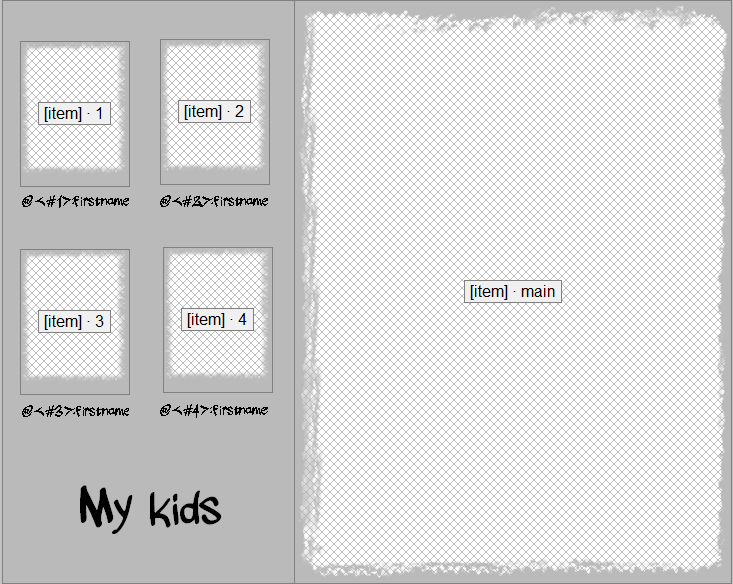 Place the family image by adding a labeled image holder with a label of 'family' or '@family'. Alternatively a regular image hole can be used with the word 'main' entered into the Image no window. The latter method offers the advantage of allowing for items to be applied as with any regular image hole. It is possible to add subject specific data to a family poduct by using special syntax in a text box. For example to display the firstname of the second subject in the family the text box is as per the screen grab below. It is possible to give subjects in a family a sort order. 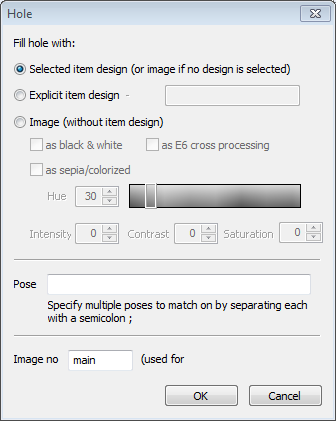 The sort number is then used to determine which subject is used in which image hole and text box on the memory moment template. 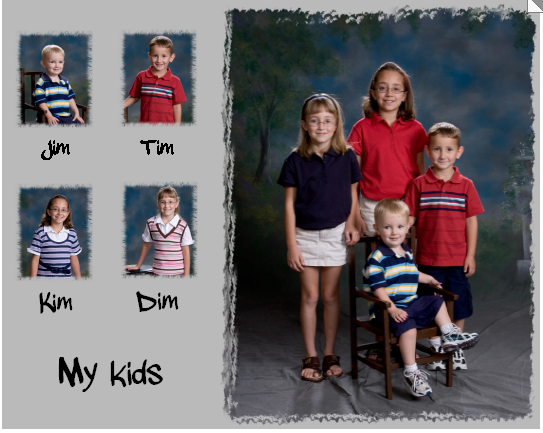 This is important when subjects need to be displayed in a certain order, perhaps matching their order in the family photo for example.